Connect your CircuitPlayground Express to a solderless breadboard, keeping full access to the front of the CPX. If you are comfortable soldering and are equiped to do so, buy the kit and save some money. If not, I will solder the header on and you can bolt on your CPX and get to wiring stuff to it. Note that this does NOT include a CircuitPlayground Express. This product lets you connect a CircuitPlayground Express (or classic but the connector labeling is specific to the express). Alligator clips are fine for simple projects, but aren't robust and slip off easily. 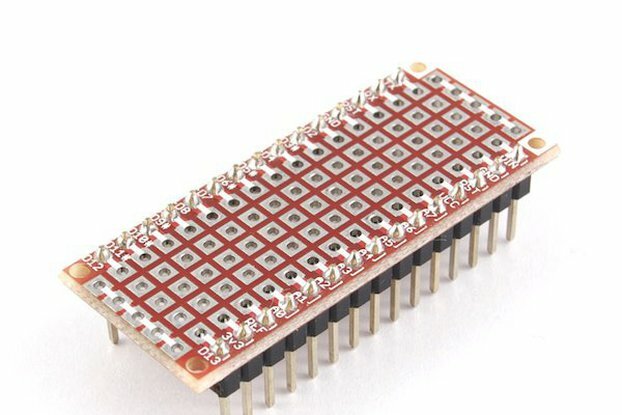 This board lets you mount your CPX on a solderless breadboard, providing a robust way to experiment with adding external circuitry. I was frustrated with using alligator clips when experimenting with external hardware on my CPX. I use solderless breadboards for everything else and wanted the same capability when I was using my CPX. Alligator clip-to-pin wires were doubly frustrating. 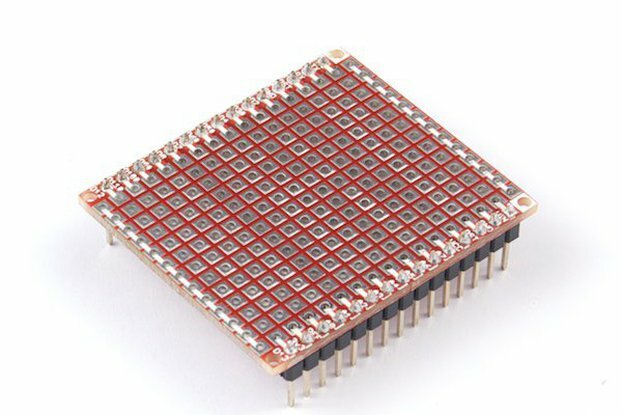 It provides a solid electrical and physical connection between the CPX and breadboard. A 2-row right angle header is used, providing redundant electrical connections as well as a strong physical mounting that holds the CPX vertically allowing unobstructed access to the hardware on the board. 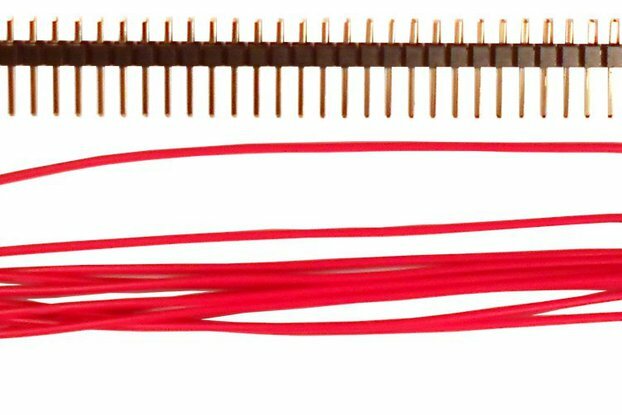 The kit contains all required hardware, and is available with the header presoldered for an additional fee. If you are interested in multiple units (e.g. for a school or makerspace) get in touch and we can work something out. No extra shipping cost up to 6 units.